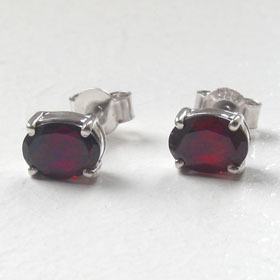 Oval stud earrings claw set in sterling silver. 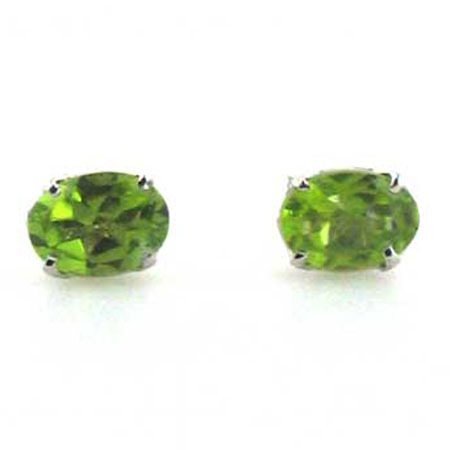 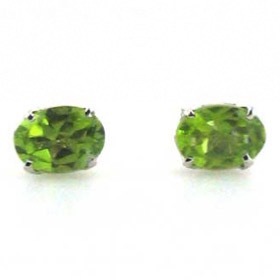 These are gorgeous, glittering peridot gemstones full of rich lime green colour. 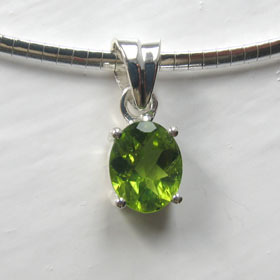 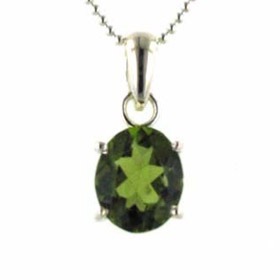 The peridots are top quality and have excellent brilliance and clarity. 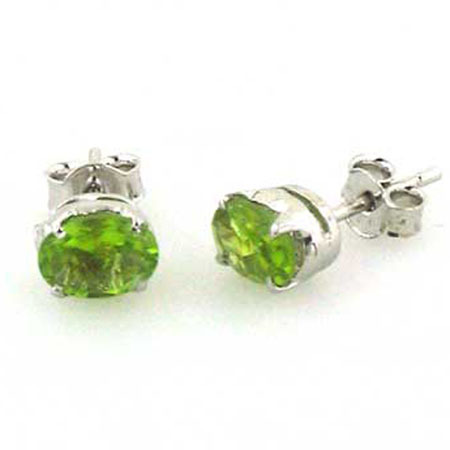 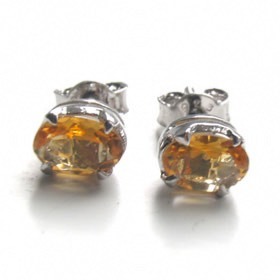 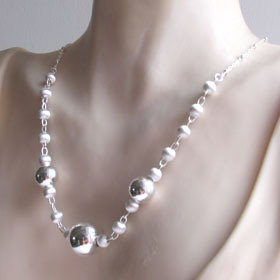 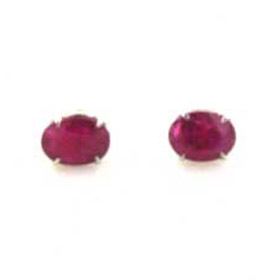 They are a perfect timeless accompaniment to many of the other peridot pieces in our collection. 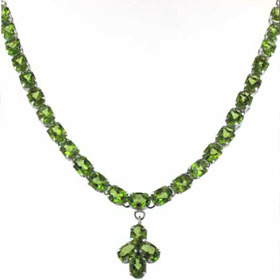 See our peridot necklaces and peridot bracelets for matching possibilities!